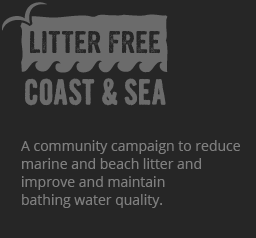 We all know how important clean beaches with high bathing water quality are to our local communities, tourism, wider business and the environment. That’s why we’re celebrating these businesses who’ve made simple changes to the way they work, to help create cleaner beaches and seas. Organix Brands are based in Bournemouth and have thought hard about the impact their business has on our communities and environments. Their innovative ideas include counter tops in their staff kitchen and bathrooms which are made out of recycled bottles (you can even read the odd label!). Recently they reduced the thickness of some of their wrappers in a bid to reduce plastic waste not just in their offices, but via their customers too. Situated at the heart of Bournemouth’s seafront, the team at the Oceanarium offer a window on the under water world whilst minimising their impact on it. Paper bags are available in the gift shop, in the cafe condiments in sachets are being phased out in favour of bottles & shakers, and they’ll even fill your water bottle for free to reduce the number of plastic bottles they hand out. SurfSteps is located on Boscombe Seafront and is run by keen surfers who understand that rubbish in the ocean isn’t just bad for wildlife, it’s bad for people too. They use only fresh water to rinse their wetsuits and boards, help educate their clients about the problems caused by plastic in our oceans and remove any marine litter they find during their sessions. 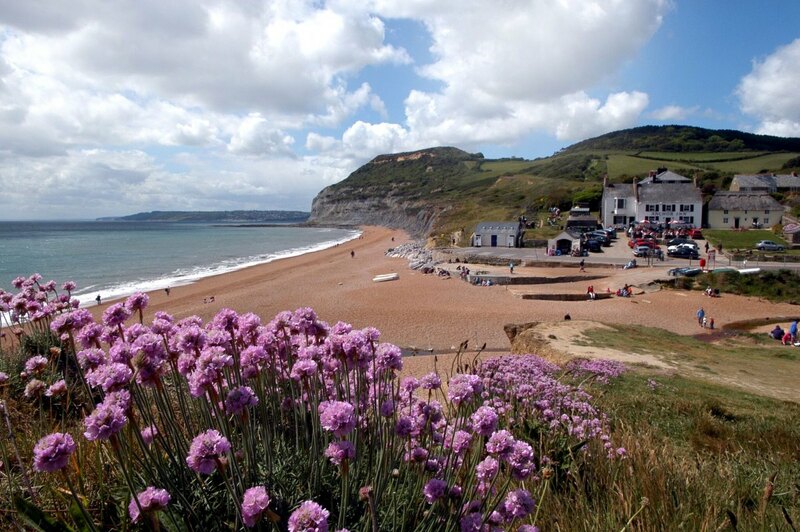 Charmouth Heritage Coast Centre is a great place to start your visit to the Jurassic Coast. As well as discovering what kinds of fossils you might find nearby, you can find plenty of large and rare specimens in the Centre too. The staff and volunteers here are very careful with the activities they plan for visiting families and schools, maximising the use of re-useable resources and minimising the amount of plastic used. They’re even careful about what kind of paint you use to paint your plaster cast fossil replicas with so that it doesn’t clog the drains when they’re clearing up at the end of the day! Centre staff work closely with their neighbours and are working on the local council to see if they can join the Refill Dorset Scheme, and put our ‘what not to flush’ stickers in the public loos next door too. Top job, team! Weymouth and Portland National Sailing Academy is perhaps best known for being one of the sailing venues used for the 2012 London Olympics. With a packed diary of competitions, school and club visits, summer academies, conferences and events, somehow the academy and its staff still manage to fly the flag for sustainability. The team promote the ‘what not to flush’ campaign in all their loos, and are currently sourcing reuseable cups for use in their cafeteria- the Academy is also a Refill Station. Although their building is too tall for water butts to be practical on their drain downpipes, they’ve gone one step further- all the rainwater off their roof is collected and stored for washing down boats as they come off the water. Grey water recycling and preventing the spread of marine pests and problems through good boat hygiene too. Congratulations WPNSA!